211 connects people in need with services designed to address that need. Callers are referred to service providers according to their situation. 211 may follow up with callers, when appropriate, to ensure that contact was made and to offer further assistance if needed. No question is too big or too small. Wondering about Food Pantries in the area? Trying to find after school programs for your child? Would you like more help finding employment? Need to find housing or health care? We can answer all of these questions, and more. 211 provides a large number of ways to get in contact with us and access our information resources. We’re here to help! Search our extensive database of local and national organizations dedicated to getting you what you need. 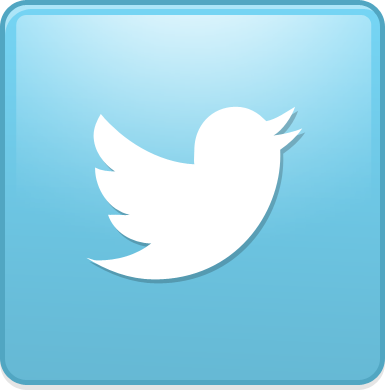 Dial 211 on your phone (or 1.877.211.8667) 24 hours a day, 365 days a year to get help from a live person! 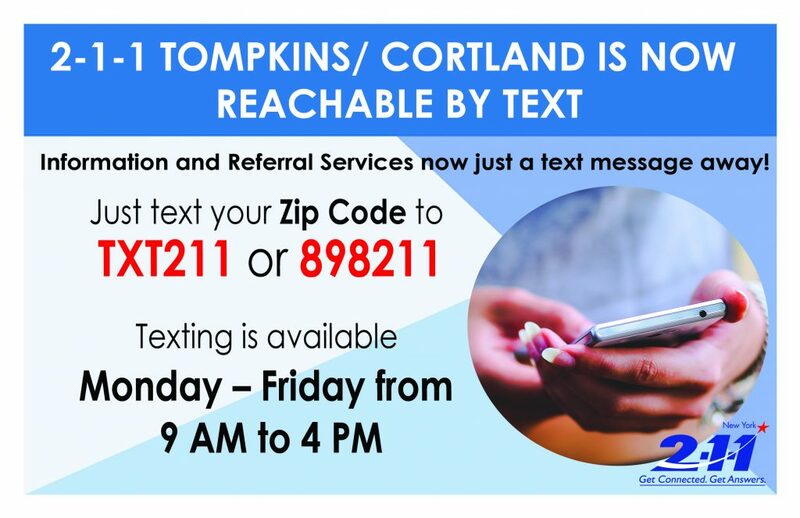 The 211 Tompkins/Cortland Help-line connects people with community services. 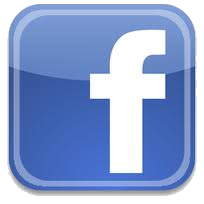 Chat with us Mon-Fri, 8:30 am to 5:00 pm (EST) from your computer. 211 can also provide support services for organizations answering basic information calls, pre-screening for program eligibility and gathering survey data. Call for more information. The 211/I&R Call Center Manager is available for presentations in the community on I&R services and community services in general. What Brings You To Our Site Today? We hope you find these resources helpful; if you require further assistance please contact us at 211 (or 1.877.211.8667), by email at iandr@hsctc.org, or by chat. Supports for Health: Transportation available to Medicaid enrollees to meet critical health needs that are not covered by the Medicaid Transportation benefit. NYSOH (New York State of Health): In person assistance for Medicaid, Child Health Plus, the Essential Plan and other Qualifying plans through the NY Health Marketplace. 211 Schedules appointments for HSC, STIC 855.478.4262. CHA (Community Health Advocate) Assistance with using health insurance including billing, insurance denials, finding a primary care physician or specialist. Don’t see what you are looking for? Contact us at 211 (or 1.877.211.8667), by email at iandr@hsctc.org, or by chat.